SEE OUR EXPERTS IN ACTION! 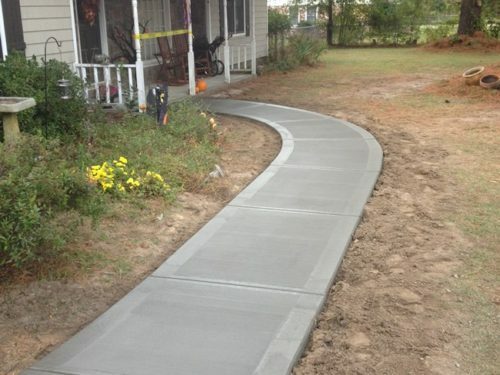 THIS IS WHY DEL CONCRETE IS THE RIGHT CHOICE FOR YOU!! We provide the highest level of services for all of our concrete services, starting with the best quality products for your project! 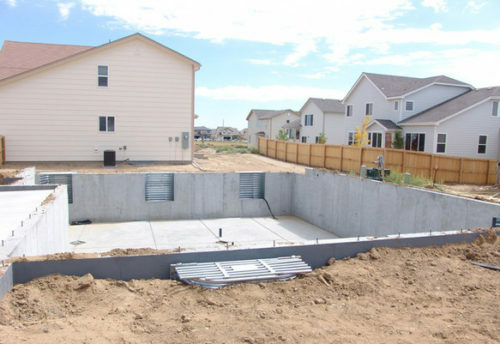 DEL Concrete Inc has a team made up of the most highly skilled concrete contractor workers. Our team has years of concrete experience. Satisfaction Guarantee, we know how important our clients are to us. 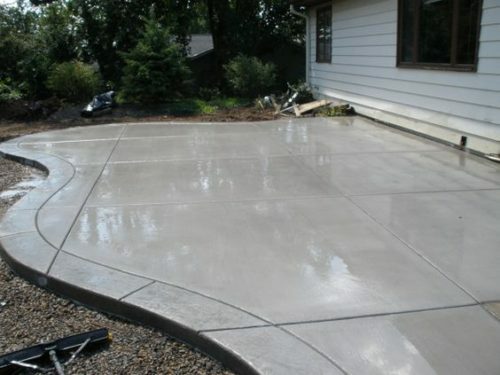 Our guarantee is to do an amazing job on your concrete project! These guys are great! They completed our concrete patio very quick and did a fantastic job! I would recommend them to anyone! I found these guys online and really like what they had to offer. 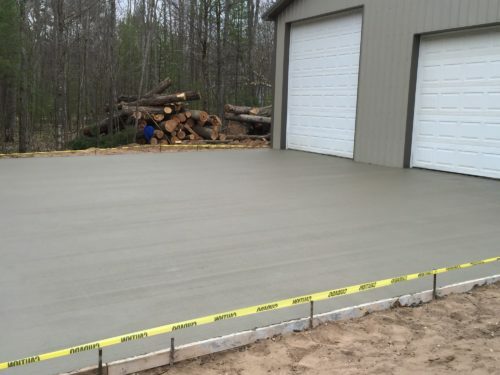 They did a driveway and new garage slab for me and I couldn’t be happier. I will be using them in the future. 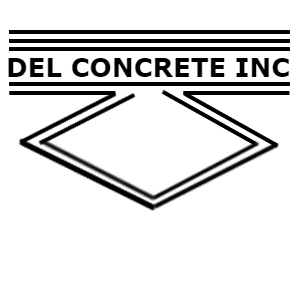 Had an amazing experience from DEL Concrete Inc. They fixed the sidewalk that wraps around our home in Plainfield. 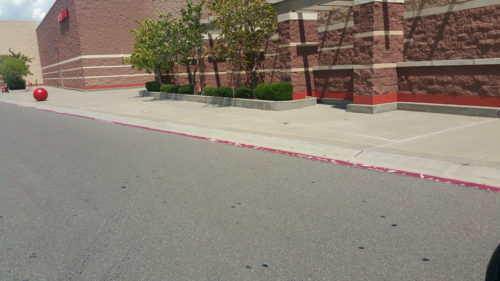 They were very professional, cleaned after themselves, and built a great looking sidewalk! I was very pleased with our experience. I thought the DEL Concrete team did a very good job. 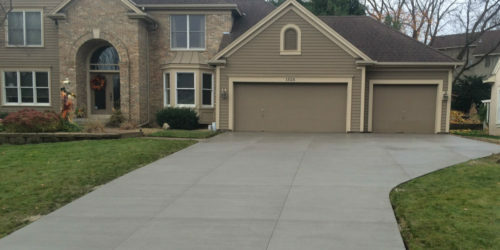 I would recommend them if you are looking for a new driveway or any concrete work. 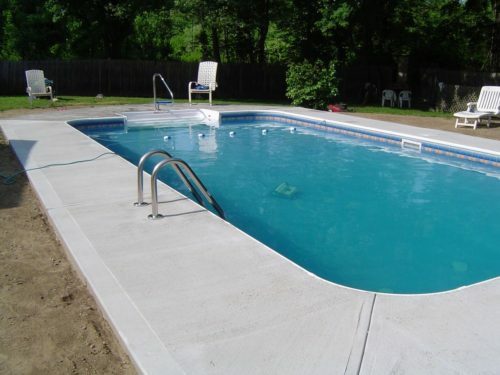 If you are ready to start your concrete project then you have come to the right place! 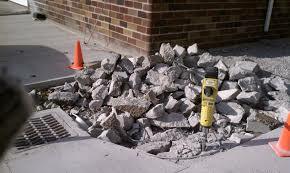 We are the DuPage County’s most trusted and reliable source for concrete services!